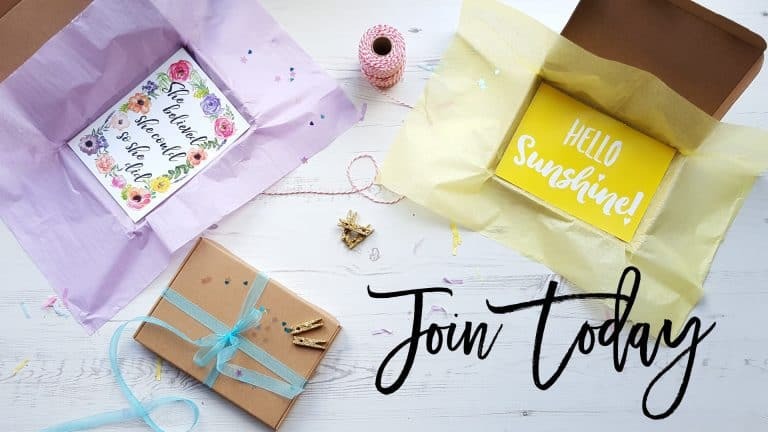 I have been loving all of the boxes I’ve received from Treatbox, they are always so well put together! I think the best box I’ve received so far has to be either the March box or the May box. The theme for the month of August is quite different to the others. It’s based around all things tea, coffee and cake which is a unique theme. 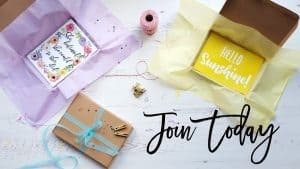 There were eight items in the August box ranging from the usual art print, calendar and stationery to an adorable biscuit coaster, tea, homeware and a recipe. I’m impressed with the theme this month as well as the vast range of items in the box! I think I’ll be making that carrot cake very soon! Let’s start with one of the cutest and most delicious items in the box! 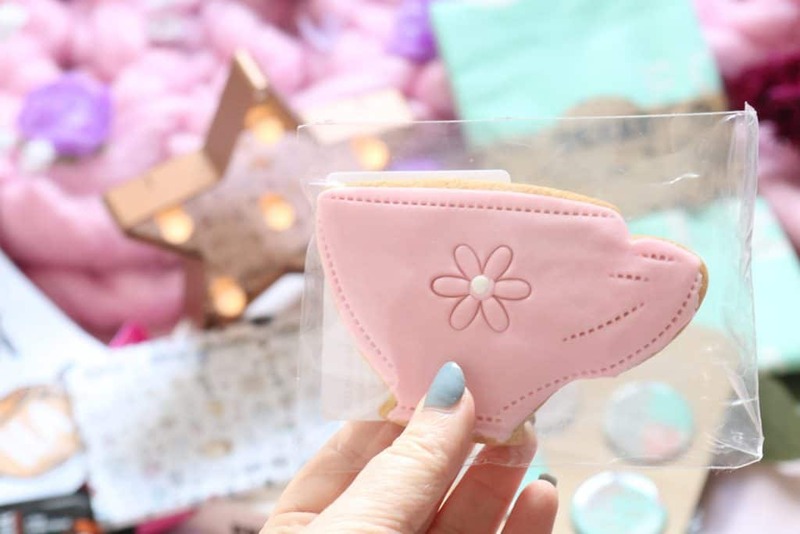 This cookie is from Nila Holden and it is in the shape for a cute pink teacup which is so adorable and perfect for the theme of the August box. It is vanilla flavoured and almost too cute to eat but it was delicious. I think one of her cookies was included in a previous box and I liked that one too. Sticking with the biscuit theme, the next item is a large jammy dodger biscuit…coaster! 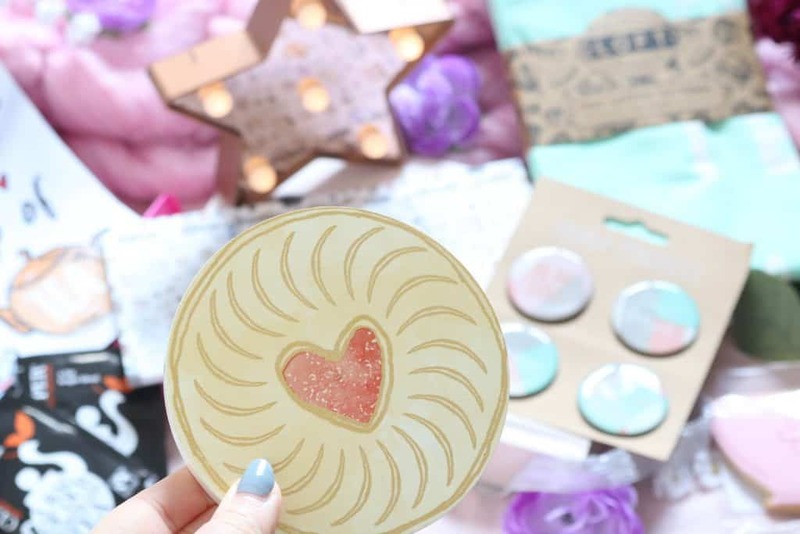 I adore the design of this coaster, it is so cute but you could receive another designs such as a party ring style biscuit or a rich tea biscuit coaster. I think this coaster has to be one of my favourite items from the box this month. Next up is a cute but practical item (my favourite category of items to receive) and it’s a tea towel. 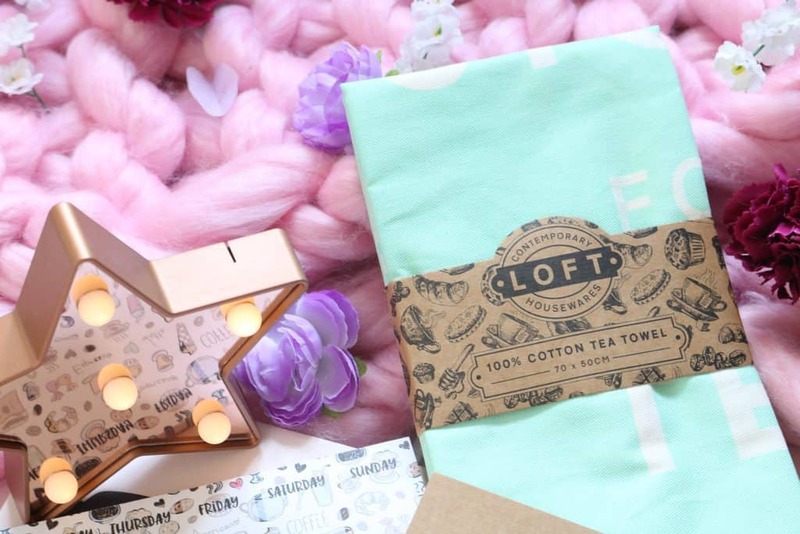 You could either receive a pink, blue or mint coloured option. I have the mint colour and it is a 100% cotton tea towel with the phrase ‘everything stop for tea’ printed on the front which is very British. I think the mint colour will look great in our kitchen as it is cream, oak and grey; although all three colours are pretty and summery. It is designed in Cornwall by Contemporary Loft Homewares so I will have to check out more from their store. It reminds me of the GBBO which I miss dearly! 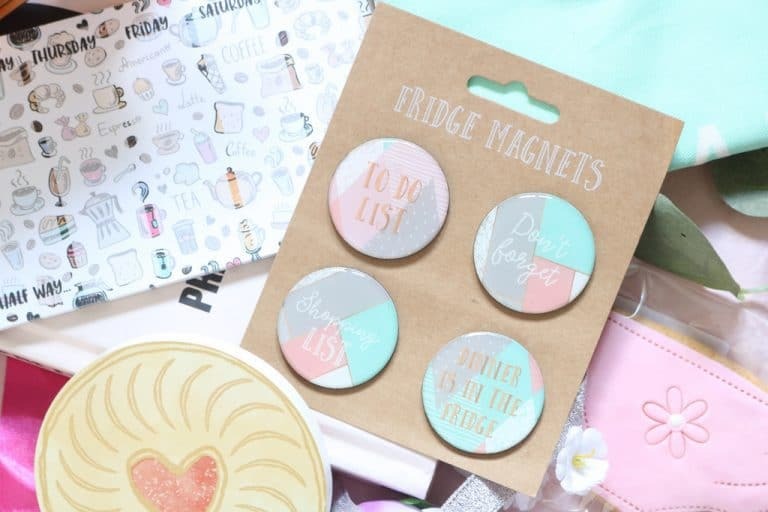 Another homeware item that fits so well with the tea towel are these very blogger appropriate fridge magnets. 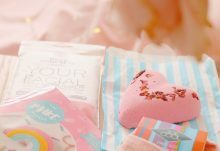 I love the design, the pastel and rose gold colour scheme and the packaging. I can’t help but think that these were either made by or inspired by pinterest/bloggers/rose gold trends. 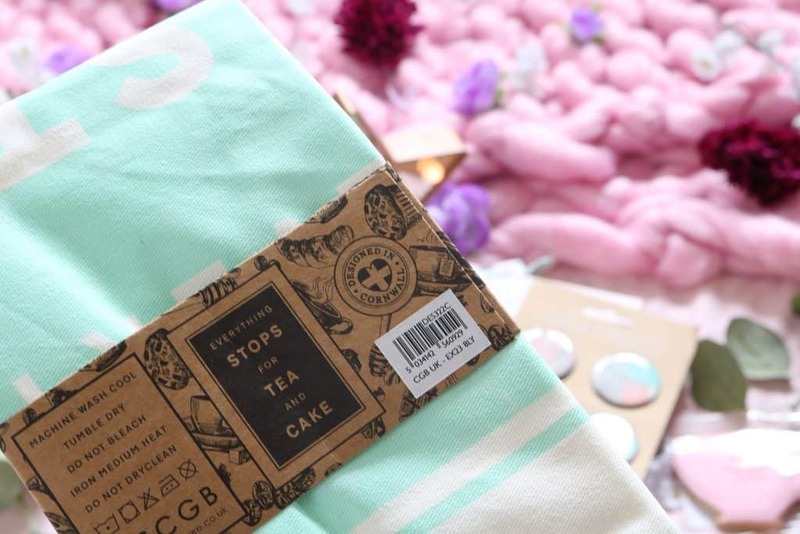 You can’t have a coffee, cake and tea themed box without tea! 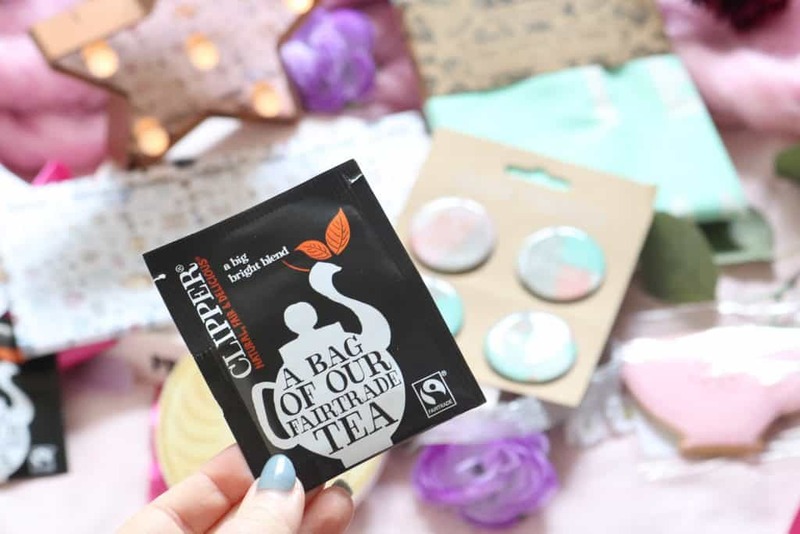 Included in the August box are two single teabags from Clipper. I do drink tea but I always stick to green, herbal or iced tea but I will give these a go. They’re the ‘big bright blend’ options which is a fair-trade tea using ingredients sourced from East Africa, India and Sri Lanka. 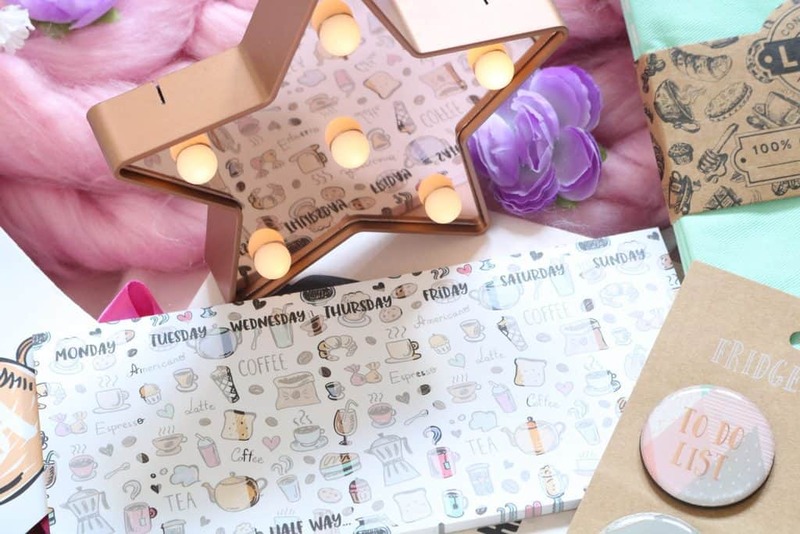 Last but not least, the stationery item which is very cute this month! It is a weekly desk planner that has a food and tea themed design including little teapots, pastries and coffee although I can’t help but think that the print will make it difficult to read your plans for each section. The planner is still very adorable and I think I’ll be using it to plan meals for the week. 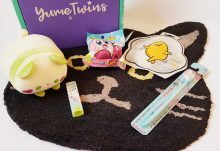 Overall, the August box was quite different to the others but I loved the theme and all of the items included. My favourite item has to be the cute biscuit coaster as well as the tea towel and fridge magnets! I can't wait for next months box now!